We’ll be on stage, Saturday 8 November 2014 at the annual Oparau Acoustic Festival. 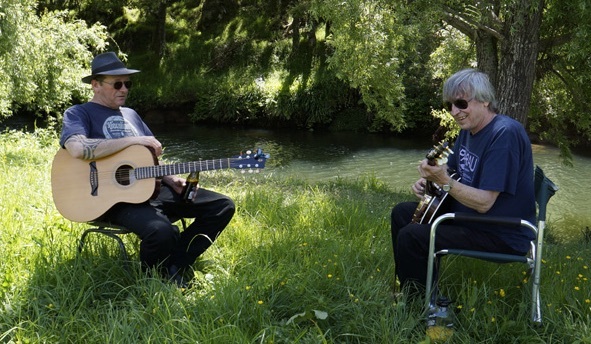 The festival is run by our old friend and sometime picking buddy *Lott* at the Oparau Domain, near Kawhia in the Waikato. Its a fun filled weekend – good concerts, lots of jamming, big bonfire and great food.